Locally owned and family operated dental office in Sullivan, Indiana. 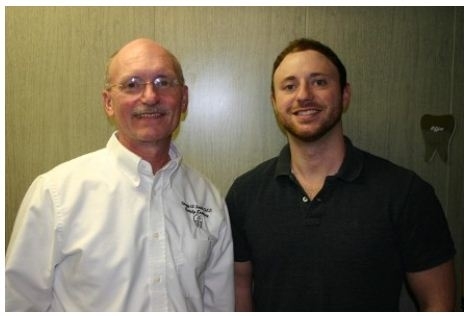 We know you&apos;ll be happy with the dental care you receive from Sullivan Family Dentistry! Experienced, professional and gentle, they go the extra mile to insure each patients comfort. 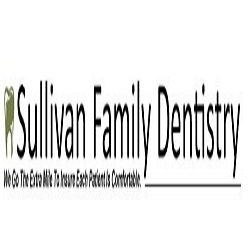 Contact us in Sullivan, Indiana for dental services that can bring your smile to life.